The heavenly views from Mt. 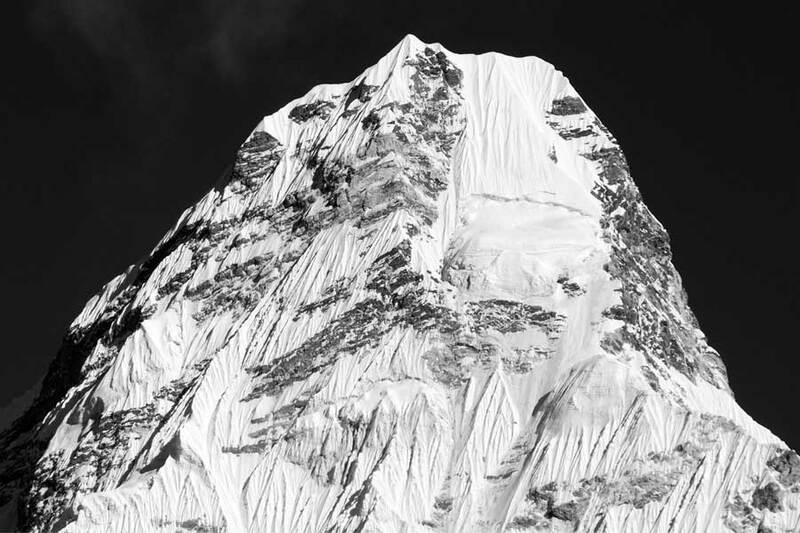 Lobuche make it one of the most prominent Himalayan Peak, in spite of it being more testing than that of adjacent Island Peak. From the summit, you’ll have the capacity to look out at powerful Everest, and in addition a few crests on the Tibetan side of the Rongbuk. It’s an ordeal you’ll cherish for a lifetime. 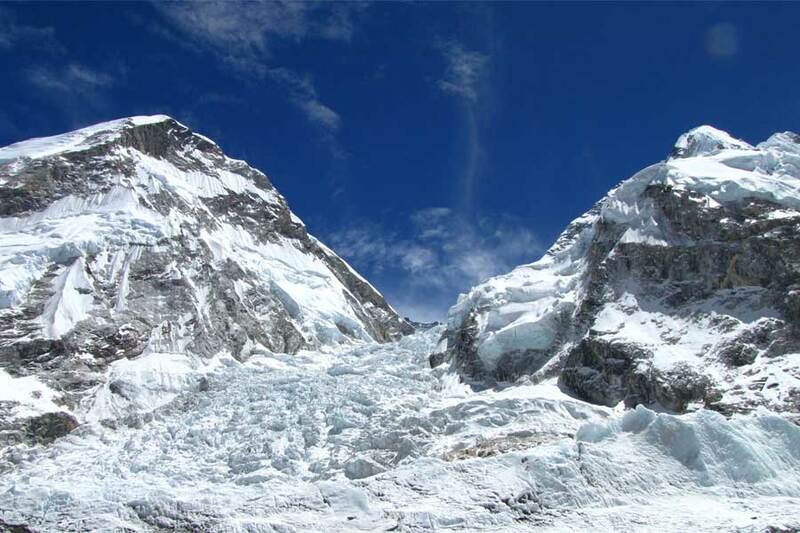 We prepare for the Lobuche summit push with a stop at the Everest Base Camp. Here, you’ll learn about mountain life and a lesson on climbing. Our bodies will likewise acclimatize for the thin air on Lobuche! Altitude sickness is something we endeavor to dodge, and our deliberately made schedule is intended for ideal modification. Day 02: Sightseeing in Kathmandu Valley and Climbing Preparation. Day 18: Fly to Kathmandu? You need to be in physical fitness with having pre-climbing or hiking experience in high altitude, Need to walk around 10 hours maximum in the High Elevation. We will be using 3-4 star hotel in Kathmandu on twin sharing basis and guest house during the trek as well tented camps for the climbing of Lobuche East Peak. On all treks & Climbs, we provide standard breakfast, lunch and three course dinner, tea or coffee will also be included with each meal. Your guide will help with menu selection and ensure that you get the best value meals possible. Although the food is usually plentiful and delicious, you should be aware that the menu is not normally extensive. Most teahouses offer a variety of rice and noodle dishes, as well as soup and seasonal vegetables. A variety of cereals, bread and egg dishes are generally available for breakfast. There will also be plenty of snacks available such as biscuits, chocolate and soft drinks and in some areas you will find fresh fruit in season. You can buy bottled mineral water from local lodges and shops en route or you can also ask your guide to fill your water bottle with boiled water and treat with water purification pills. The best season to trek in the Himalaya region is autumn (from mid-September till November’s end), and spring (from the beginning of March until mid-May). Temperatures will drop considerably as you trek higher every day. The nights are cold (between -10 degre C to degree C but the days are sunny and hot (between 10?C to 20?C). The mornings are usually clear, with clouds building up during the afternoon, disappearing at night. 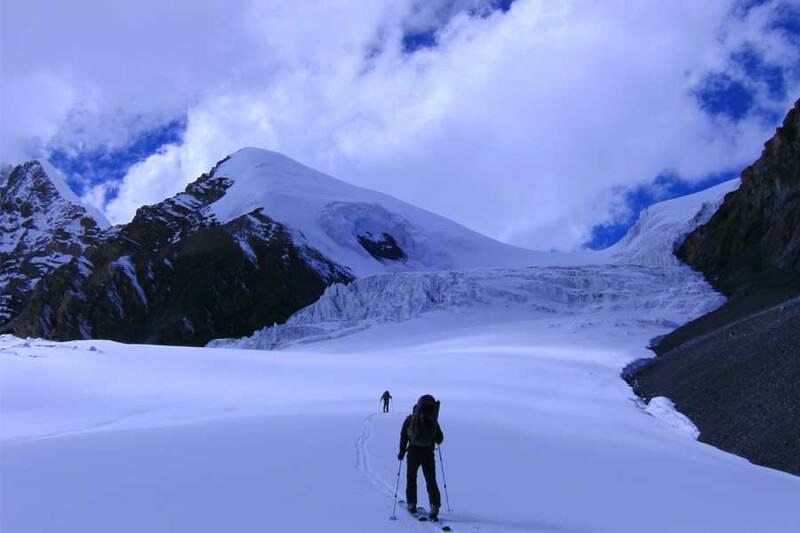 Trekking during the monsoon and winter is not recommended, as the visibility during monsoon is limited, upper parts and high passes could be covered with snow during winter. March, April, October and November are the most favored months.